At this point, is there any doubt that the Facebook IPO was an epic failure? Not even a little bit, says Bloomberg BusinessWeek. That ginormous 13 percent drop over its inaugural 5 days of trading qualifies it as the worst-performing IPO of the last 10 years. This should’ve been a glorious time for the social network. When it went public last Friday, it could’ve heralded Facebook’s golden era. Instead, this will go down in the books as one of biggest mishandlings of an IPO in recent memory: There was that screwy first day of trading on the Nasdaq, which was botched due to tech glitches. And when news hit that a few select large institutional investors got info that didn’t reach smaller investors, you knew there’d be even more trouble ahead. According to analyst estimates, Wall Street firms are out about $100 million so far from the botched IPO, but shares still seemed to be cursed as of this writing. 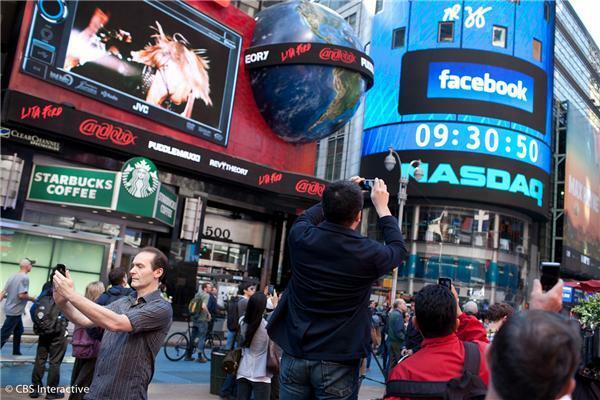 Facebook’s stock is scraping along at 16 percent from its IPO price, and hit a low on Friday of 31.11.